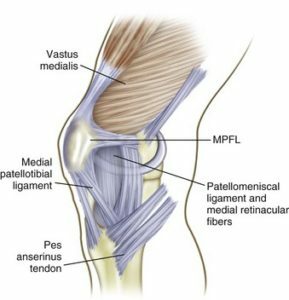 Medial Patellofemoral Ligament (MPFL) reconstruction is a surgical procedure to help people who have patellar instability. Whether it’s a traumatic dislocation or repetitive instability episodes, MPFL reconstruction is a procedure that really helps people restore function lost with the injury. Patellar instability can affect both athletes and non-athletes. The history of this injury typically starts with a dislocation of the patella (“kneecap”) and often, people subsequently have more subluxation or dislocation episodes. Not only are they painful, they significantly affect function. They may start as exclusively athletic injuries, but the more they occur, the more benign the activities are when the instability episodes occur (taking stairs, riding a bike, etc). In some cases, people have what is called “trochlear dysplasia.” It’s a fancy word, but basically, dysplasia is when the groove that the patella sits in on the femur (the “trochlea”) is shallow and allows the patella to slip out easily. Most people that have dysplasia need surgery to help stabilize the knee. What’s the Medial Patellofemoral Ligament? 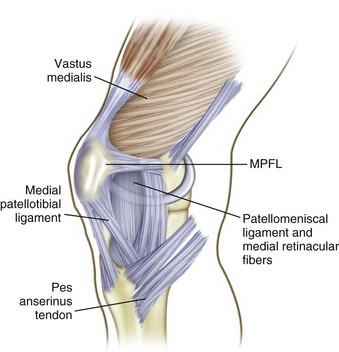 The MPFL is a ligament along the medial and superior aspect of the patella. To use an analogy, think of the patella as a trampoline. There are many ligaments that keep the patella in place that are like the “springs” that surround the patella. When a patella subluxes (slips out, then back in) or dislocates (goes out and stays out), the MPFL is stretched too much. If it’s stretched too much along the medial side, the “springs” are no longer taut and allow the patella to slide out easier. Patellar instability is painful and unsettling. Can it heal on its own? With most orthopedic injuries, it is fair to try a course of conservative treatment for about 6 weeks. 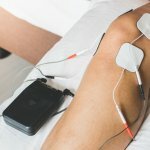 Treatment consists of quadriceps strengthening, hip strengthening, balance training, and potentially some soft tissue work along the lateral side of the patella (those “springs” can get tighter from the springs on the inside being too loose). Bracing can help as well. The main indicator though for surgery is more instability episodes and/or inability to function as a result of them. The more they happen, the more likely it is that you’ll need surgery. After an MPFL reconstruction, more than likely, you’ll be in a brace for a few weeks with crutches. Motion is typically limited to 90° for the first 4 weeks or so to protect the repair and allow the knee to tighten up. In that time, the focus of treatment is pain control, maintaining quadriceps function, and hip strengthening. Usually about 6 weeks, activities like squats can start in a specific range of motion. Again, this is to protect the reconstructed MPFL. Return to sport is anywhere from 4-6 months after surgery and should only occur once a patient has passed a functional testing algorithm to reduce the likelihood of re-injury. In our experience, many people go back to unrestricted activity too soon and end up having chronic issues. At SSOR, you will have specific tasks to achieve along the process prior to progression to advanced stages, which helps improve confidence and maximizes safety. It is worth noting that in some cases, a tibial tubercle transfer is done in addition to the MPFL reconstruction. The tibial tuberosity is where the patellar tendon attaches. Basically, the attachment site is “moved” a little more medial. While every case is different, the transfer may be indicated if your tuberosity is more laterally positioned, which would predispose you to patellar instability. Really, this is how you were made and you can’t do much about it. Without going into too much more detail, this would be something your physician may discuss with you. It’s important to be aware that it’s a possibility though. Because of the bony involvement, rehab time may be extended a little longer. Are the outcomes of MPFL reconstruction good? Yes, MPFL reconstructions do very well. Of course, you have to follow the post-operative restrictions put in place by your surgeon and you have to be persistent and dedicated to the rehab process. A recent review in the American Journal of Sports Medicine by Schneider et al (2016) found that 85% returned to sports and the pooled risk of re-injury was only 1.2%. Other papers have shown 89% return to sport (Ambrozic & Novak, Phys Sports Med 2016). It is best though to talk to your surgeon about outcomes for your particular procedure as your unique anatomy and activity demands may alter surgical procedure. In our experience, the patients that have the best outcomes follow their rehab guidelines, commit to their home exercise program, and complete the functional testing algorithm to maximize safe return to activities. 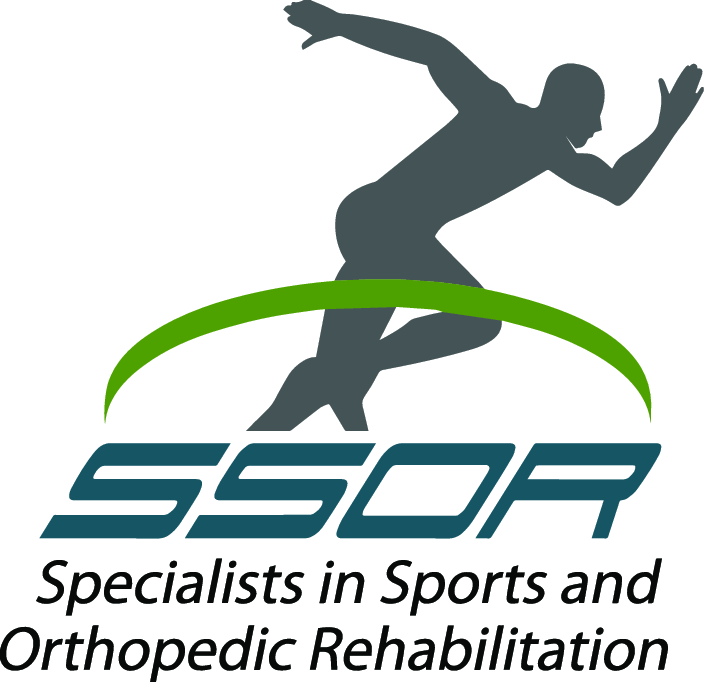 The physical therapists at SSOR have seen this injury many times and know exactly what it takes to get you back to your desired level of activity. You can be confident that we know the post-operative protocols to maximize your recovery safely. It would be privilege to serve you and partner with you in your care. We have locations in Overland Park and Prairie Village to serve you.